Photography organisation Shutter Hub, has been invited to tour its most recent exhibition the ‘Shutter Hub OPEN 2018’ to the 5&33 Gallery in Amsterdam this winter after a highly successful run at London Photomonth. 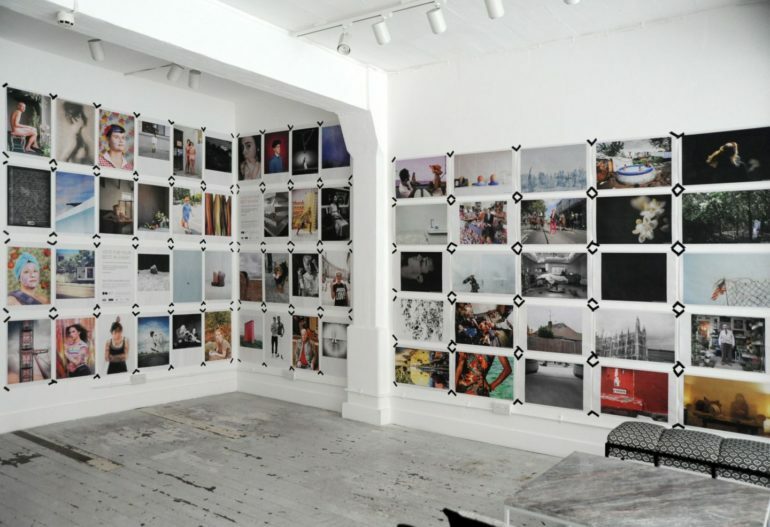 The OPEN exhibition showcases the work of around 150 international photographers, celebrating the future of photography through diverse and creative imagery. Showing 220 images, the exhibition is an honest reflection of contemporary photography in 2018. Working with the support of Newspaper Club to produce the exhibition, Shutter Hub have chosen a new approach for the gallery exhibition, printing all of the images onto tabloid sized newsprint and displaying them fixed directly onto the walls, offering a patchwork of images with a wide and clearly international breadth in subject matter. The Shutter Hub OPEN 2018 has been one of the organisation’s best received shows to date, with visitors commenting on the quality of the photography, the democracy of the show and the unusual format of digital newspaper print. The opportunity to give this exhibition it’s encore at such a popular exhibition as 5&33 Gallery, a space renowned for its dynamic cultural programme, has been received with great excitement. ‘We’re lucky to have a really great community of creative photographers who support each other to share their work in a fair and democratic way. The sense of community really brings the strength to what we do, and to be able to take this exhibition to one of our favourite city’s in the world is an absolute pleasure. We’re grateful to 5&33 Gallery for giving us this platform.’ – Karen Harvey, Creative Director and Founder of Shutter Hub. From 7th December 2018 – 21st January 2019 the Shutter Hub OPEN 2018 will be exhibited at Amsterdam’s 5&33 Gallery on Prins Hendrikkade, just opposite Central Station.